We're launching a new service to help you get in shape with awesome workouts and support from our fitness community. 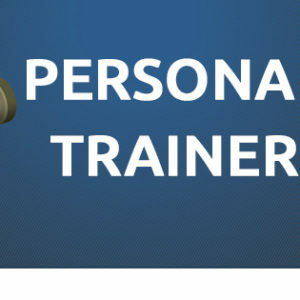 A preview of MyTraining is already available for download. Start training with us now.